Edina Cars was formed in November 2008 and is The first Carbon Neutral Private Hire Taxi company in Edinburgh. We aim to provide a fast, friendly, professional service for private hire taxis in Edinburgh. If you are searching for "taxi edinburgh" - why choose us? Edina Cars is continually looking for ways to reduce their impact on the environment by working with the Carbon Neutral Company to offset our unavoidable emissions and continuing our commitment to reducing waste and recycling what office products we can. As well as watching after the environment we look after our most important asset, you, our customer. We provide vehicles for all occasions and believe you should be in the utmost comfort at all times. 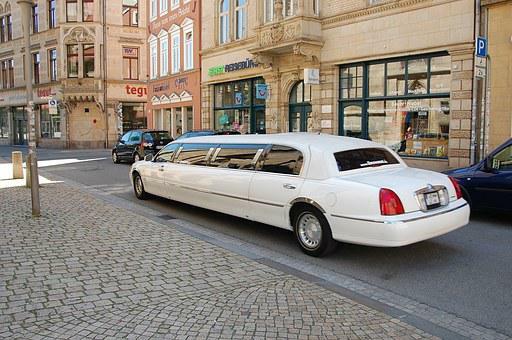 We provide limo hire, taxi vehicles and services for every occasion. The below is not an exhaustive list of what we cater for, however if you wish to speak to us about your proposed journey, please call on 0131 656 9888, or use the form above. At Edina we believe the Private Hire taxi industry in Edinburgh has to change. One of the most important changes has to be the relationship between the Operator and their drivers. Our drivers are the backbone of the company. At Edina Cars we know it is vital that we take responsibility for our environmental concerns. In doing so we shall leave a healthier environment for future generations to come. So, next time you search for Limo, travel with Edina Cars.